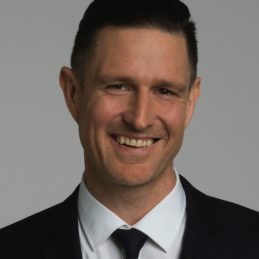 You might know Wil Anderson as the host and executive producer of ABC’s most popular show Gruen, or from his various podcasts, but it is on stage where Wil feels most at home. Riding the atmosphere of the sold out international rooms that he commands, Wil Anderson’s comedy is high energy, unpredictable and has a joke count that should carry a heart health warning. Astute and hilarious, Wil has won the People’s Choice Award for a record six times at the Melbourne International Comedy Festival, selling more tickets than any other act and cementing himself as Australia’s comedian of choice. Wil Anderson is simply as good as comedy gets in our part of the world.